Bristol punk-rockers Weatherstate aren't newbies to the scene. All the members have played in different bands at some point, for a few years. They released their first EP Dead Ends in 2014, and since have appeared in magazines like Kerrang! and Rocksound promoting their new release Dumbstruck. The 5-track EP opens with a blast from the past, by the name of 'Stutter', something very reminiscent of older songs by Green Day: fast guitars and nasally vocals (not a bad thing! 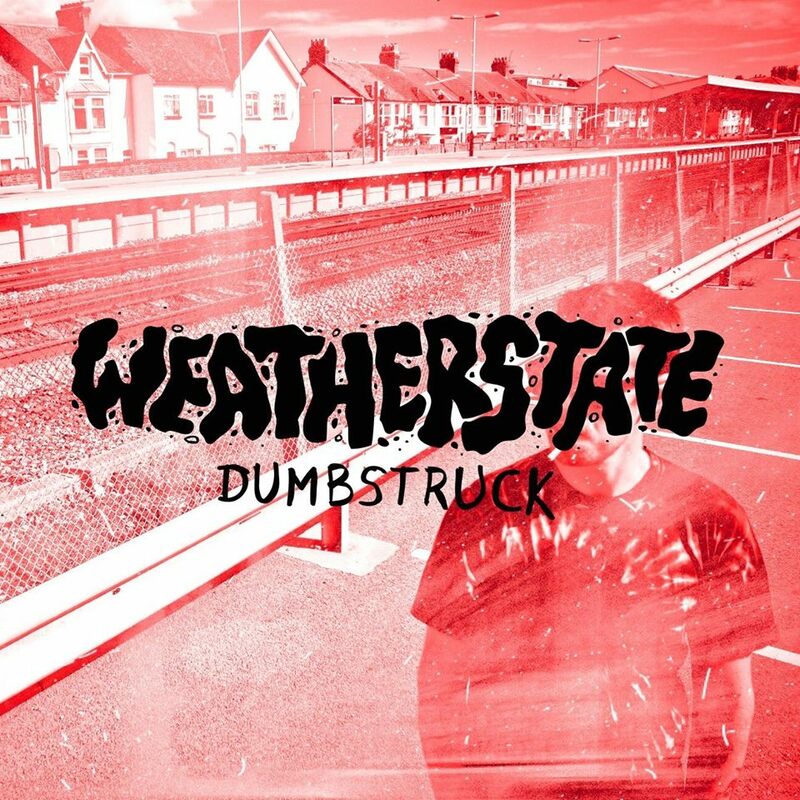 ), a good introduction to what Weatherstate are about and their punk image. 'ILL' and 'Stuck In A Hole' are highlights of the EP, as they're both talking about being trapped in your mind and wanting to feel less lonely, encompassed in grungy guitars and will definitely be highlights of their gigs. Dumbstruck then: something Punk Rock is looking for, as the scene was increasingly being filled with singles and albums that sounded the same, whilst channeling influences from the past and bringing them to music in the present day. Dumbstruck is being released on January 22nd via Failure By Design Records. You can listen to the EP exclusively on Rock Sound here. You can follow Weatherstate on Facebook, Twitter and Instagram to see what they're up to and their upcoming tour dates.